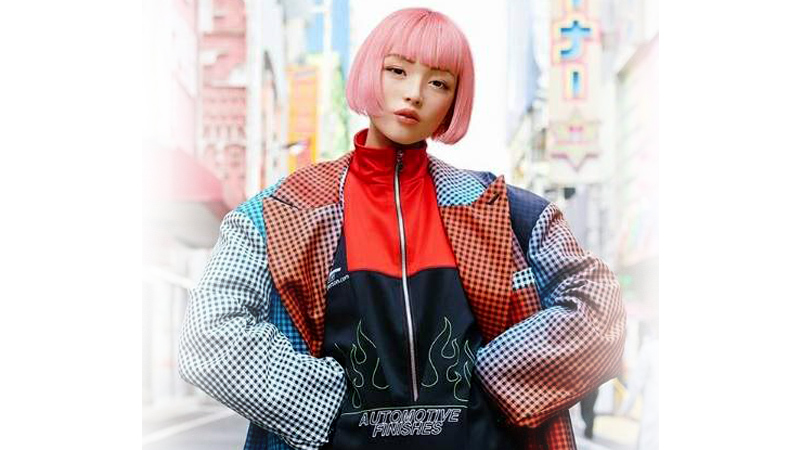 Imma, whose name is inspired by the Japanese word ‘ima’ (meaning “now”), is the product of some truly insane CG modeling, but that hasn’t stopped her from becoming an Instagram sensation. At the time of this writing, Imma had over 15,000 followers on the popular social network, more than double what she had just three days ago, when photos of her went viral on Japanese social media. Her bio description makes it very clear that Imma is a virtual model, but even so, she looks so real it’s hard to believe she’s not an actual person. According to Grapee, Imma was commissioned by ‘Producer M’ and created by CG modelling company ModellingCafeInc. To say that they did an outstanding job would be a gross understatement.